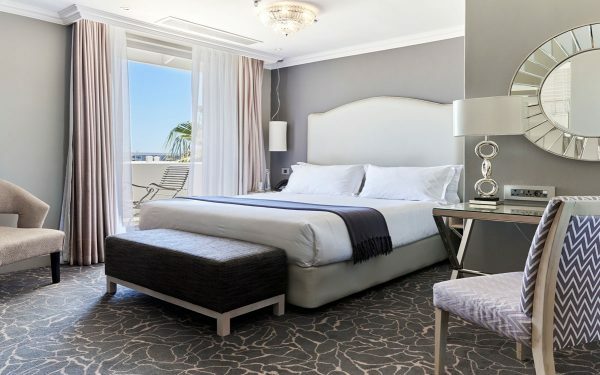 Situated in the heart of Cape Town, the Queen Victoria Hotel welcomes guests to experience the very essence of distinguished luxury, where classic elegance meets contemporary design. 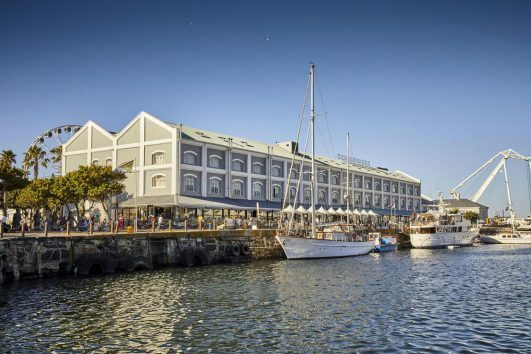 Its prime location in a quiet, historic precinct near to the V&A Waterfront allows for a serene city escape as well as convenient access to a range of outstanding amenities. 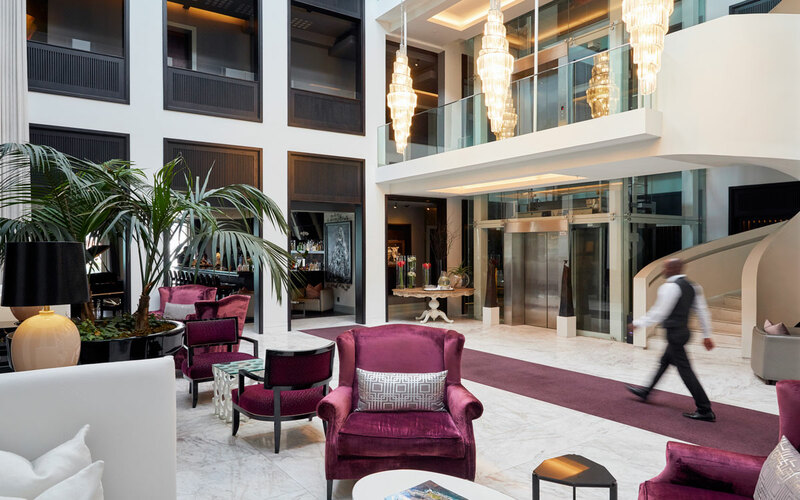 The hotel’s regal ambience is felt throughout the property, from its triple-volume foyer with a dramatic spiral staircase and glass lift, crystal chandeliers and marble finishes, to its spacious rooms and breathtaking suites. 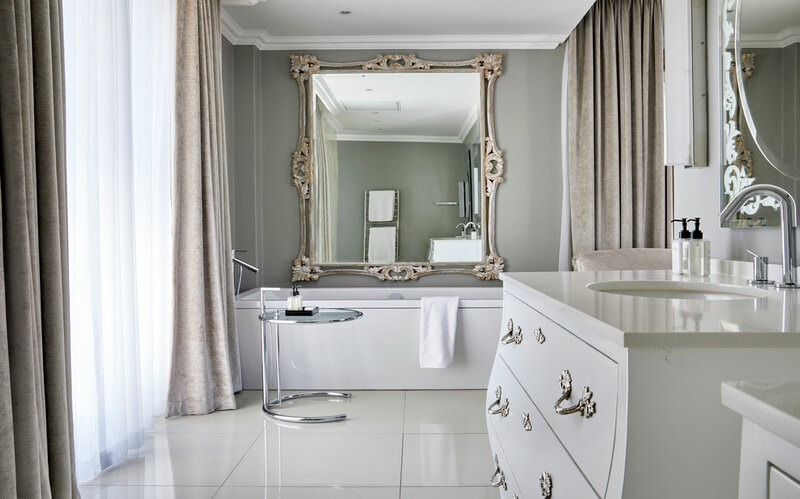 This grandeur, along with fine touches, expected of five-star properties, and hospitable service have earned the Queen Victoria, also referred to as the QV, recognition as one of the top 25 luxury hotels in South Africa. 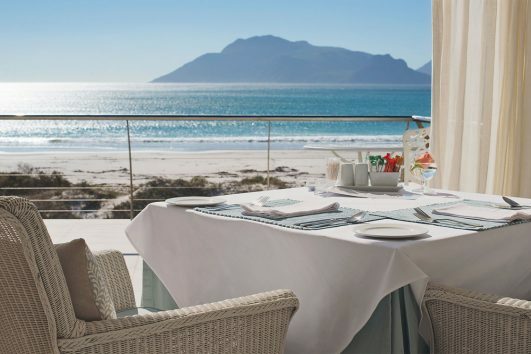 As its name suggests, this hotel truly is fit for royalty. 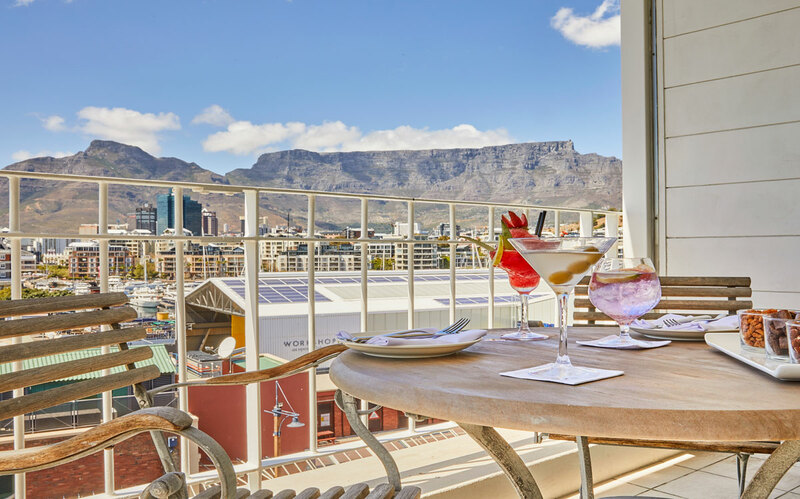 Framed by the ocean and Table Mountain, the elegance of the Victoria & Alfred Hotel is rivaled only by its relaxed atmosphere and warm personal service. 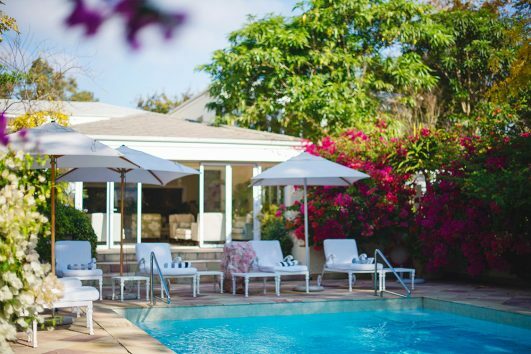 The Last Word Constantia is located in the heart of the Cape Town’s most famous and beautiful suburbs, amongst the leafy vines of the oldest winelands in the Cape.